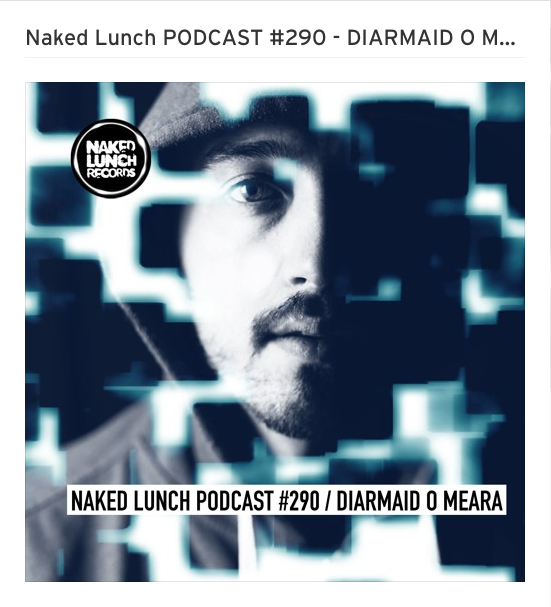 Naked Lunch just dropped a set from Diarmaid as their 290th podcast. Just in time for his upcoming release with on the label. You can check out the mix below.